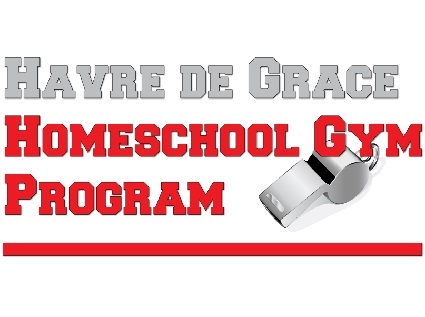 The Havre de Grace Home School Gym Program's mission is to provide recreational, social and educational enrichment opportunities through quality programs and services at a reasonable cost to our home school members. The program is open to all school-aged, homeschool students who would like to participate. Registration for the Havre de Grace Homeschool Gym Program (HdG HGP) is ongoing. The first Monday and Wednesday of the year are the formal registration days for the program. However, we will be accepting registrations throughout the year. The cost of registration is $10. This fee covers the cost of insurance and leaves a little extra for us to purchase equipment for the program's use. We keep registration open until we have 60 registered participants. At that point, we will close registration until we notice weekly participation going down.